With 2017 officially behind us, there is no better time to take a retrospective look at all of the things we worked on and released throughout the year. So join us on a fun little trip down memory lane. We started off the year by launching an all new Eighty Sixed branded t-shirt design. 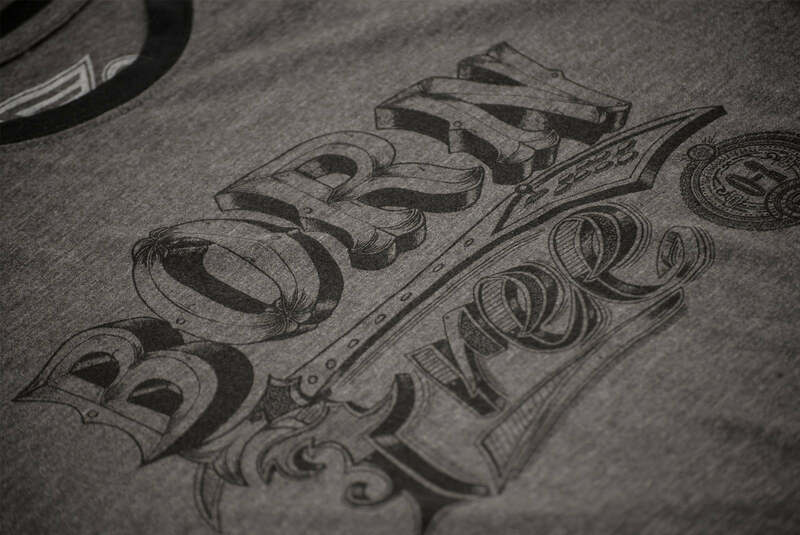 'Born Free' became the third Eighty Sixed product to ultimately join our collection. 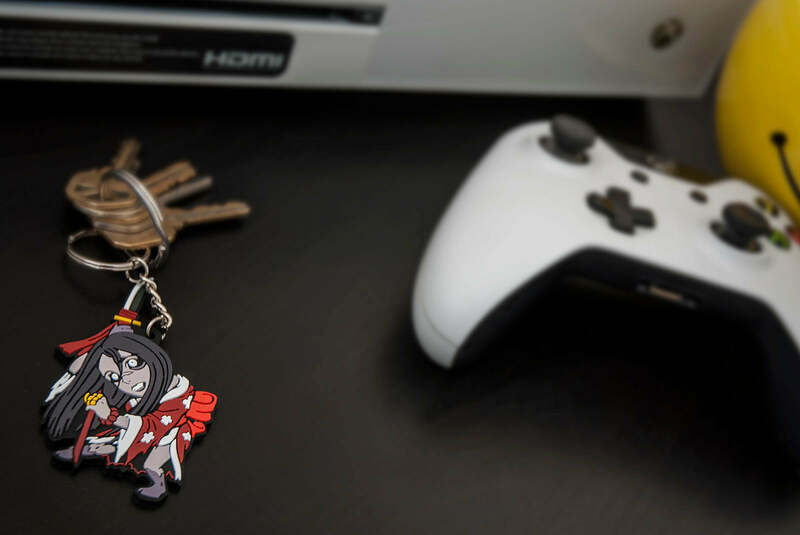 We launched the first wave of our Killer Instinct Keychains! Featuring the first six characters of our collection: Jago, Sabrewulf, Fulgore, Hisako, Orchid and Sadira. 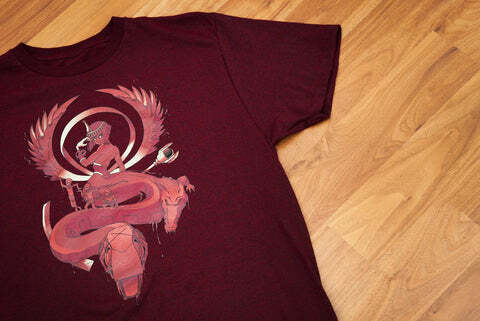 Continuing our long standing tradition of creating Skullgirls tees, our all new Eliza tee "Neferu" hit our virtual shelves. The first Street Fighter tee of the year, Sonic Break was introduced in the beginning of the month. The shirt featured Charlie Nash: a character we felt needed some serious merch love. We also knocked it out of the park by releasing our fourth Lethal League tee: 'Fundamentals' which quickly became a favorite amongst our staff. April was an exciting month for us! After several months of tedious development, we were finally able to release the first wave of our Street Fighter Keychain Collection. We introduced seven character designs from the series: Ryu, Ken, Chun-Li, M. Bison, Karen, R. Mika and Necalli. We spent so much time filming our products in various locations throughout Los Angeles. It only made sense to create a sweet 35 second ad spot showcasing each game we work with! 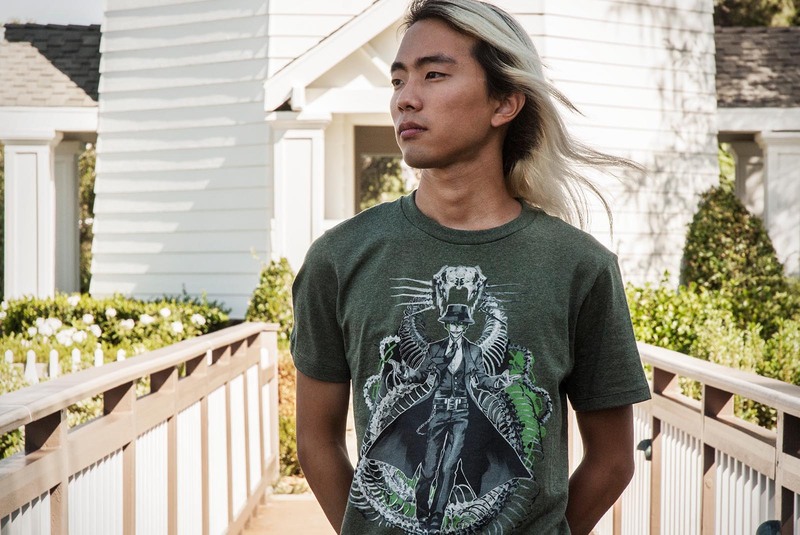 One of the most requested t-shirt designs we've ever had finally came to to be as we released our Blazblue Hazama tee: Ouroboros. 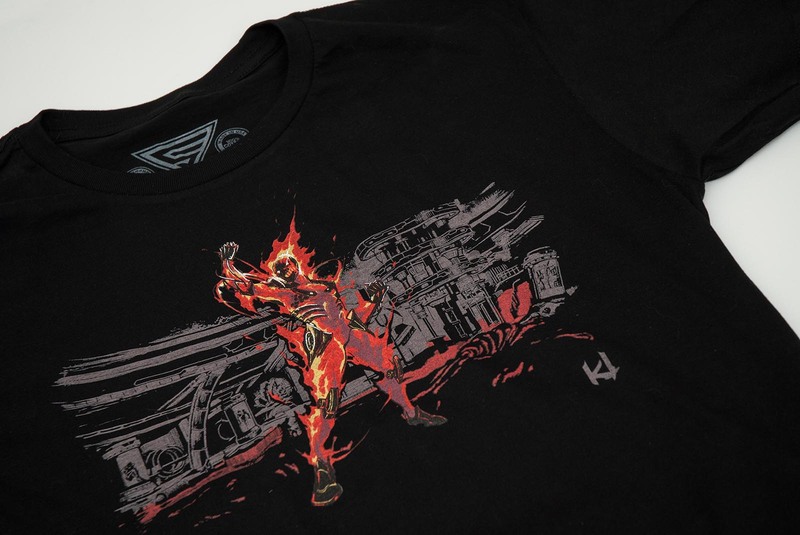 The hottest month of the summer was a perfect time to play with fire, so we did... with the release of our Killer Instinct Cinder tee: Inferno. 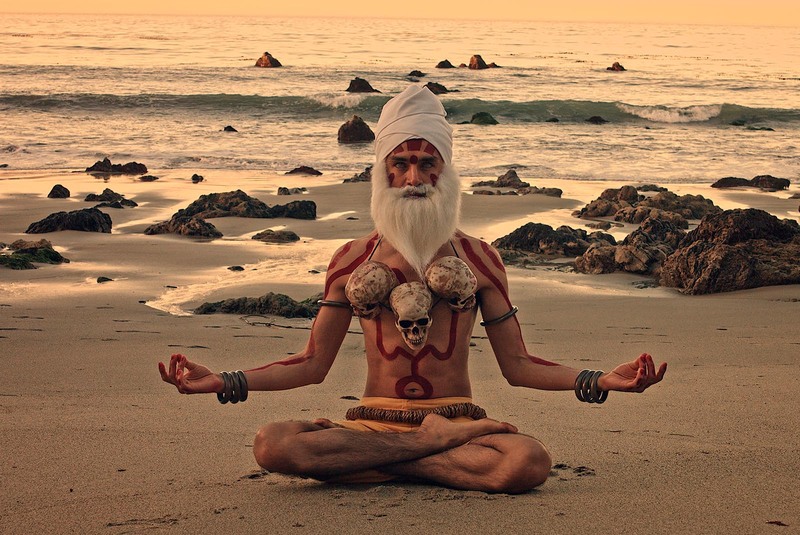 We walked the path of enlightenment with our Street Fighter Dhalsim tee: Mandala. Along with the product we launched our second cosplay video featuring Nein & Hex. 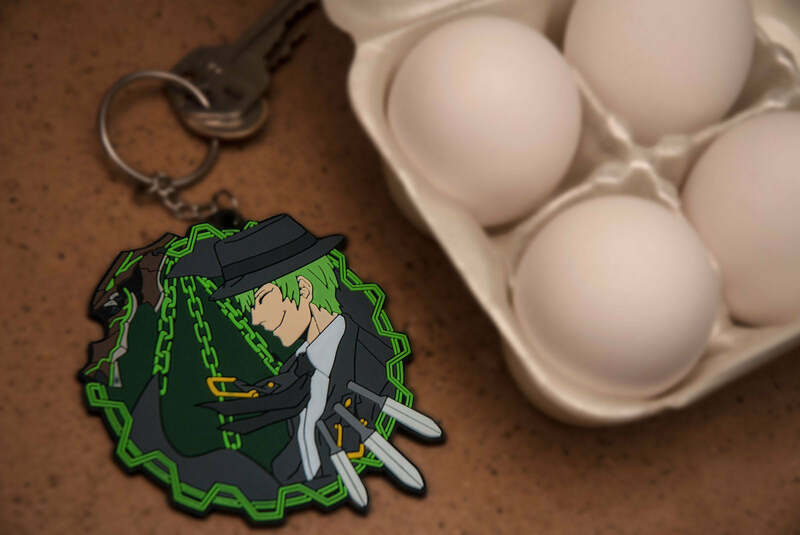 After teasing them for almost a year, we launched the first wave of our Blazblue Character Portrait Keychains. Featuring six characters: Ragna, Noel, Jin, Hazama, Rachel and Nu-13, we decided to take a different approach with their designs, and were glad to see you liked them as much as we did. Following up on the keychains, we made way for the King! 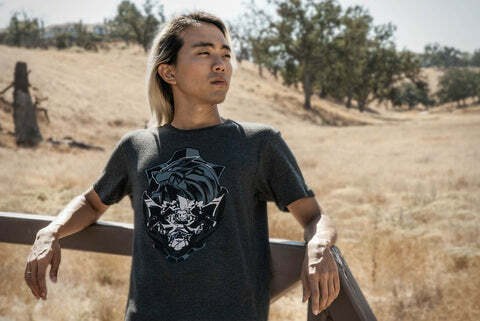 Officially launching our Guilty Gear Leo tee: Whitefang. It had been years since we created a preorder product bundle, so we decided to put one together for one of our favorite indie games: Aztez. 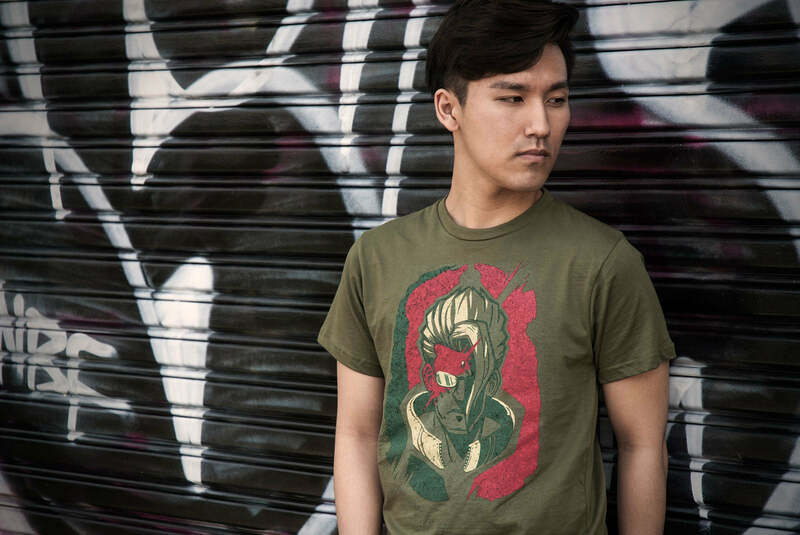 We rounded off the already busy month by launching our Street Fighter M. Bison tee - one of the first shirts to sell out at EVO this year. 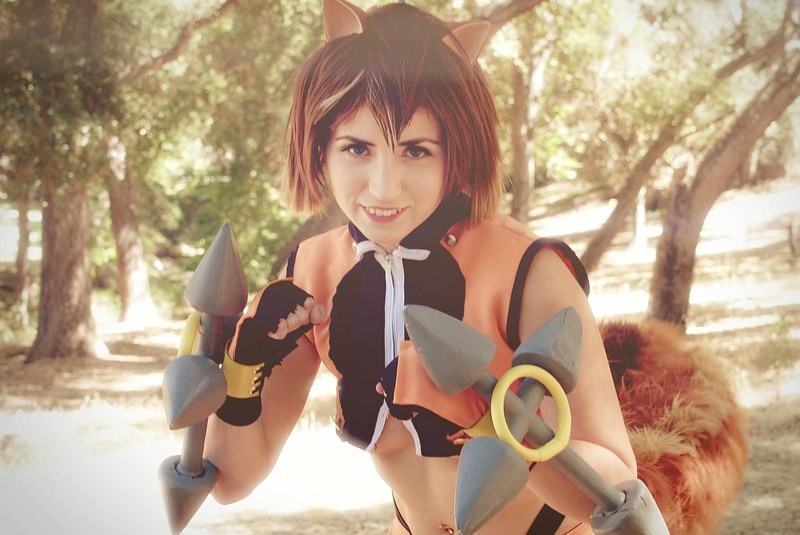 We teamed up with incredibly talented Flying Octophant to create this adorable cosplay video of Blazblue's Makoto Nanaya! 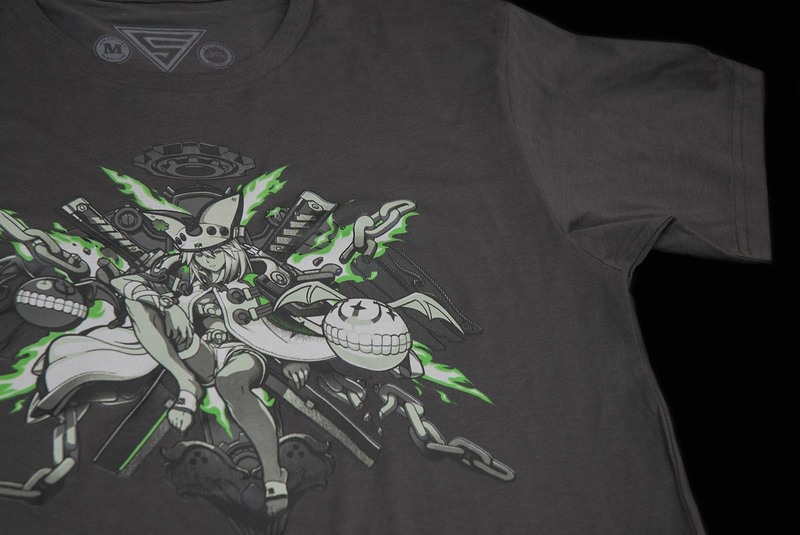 The month kicked off with an all new Guilty Gear tee. This time, featuring one of the most requested characters from the series: Ramlethal. 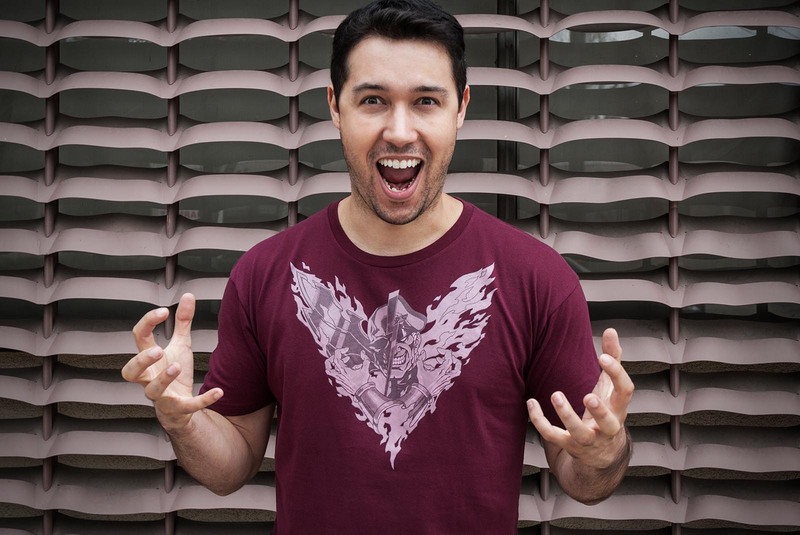 On the first of the month we began to extract justice by launching our Blazblue Hakumen tee! We introduced an all new product type: Limited Edition Posters. We announced that these posters would be available only in limited quantities. The very first of this new product to be available: The Skullgirls Days of Future Cats poster. We embraced the darkness by launching our first Smite tee in almost a year! Nox! Wave 2 of the Killer Instinct Keychains arrived featuring 7 more characters to the already popular collection: Glacius, Cinder, Spinal, Kim Wu, TJ Combo, Riptor and Maya. We wanted to close the year out with another Smite tee, so we launched one of our favorite designs so far, featuring Bellona! 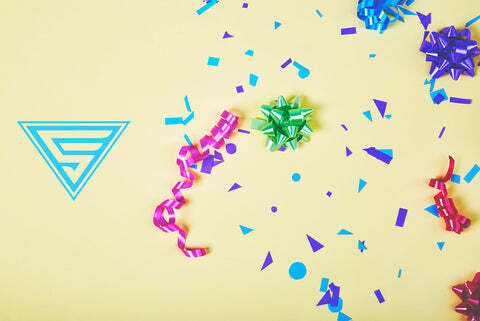 Right in time for the holidays, we introduced digital gift cards to our store. Now you could be the unselfish person you are and get your friends a gift they'd really enjoy! Well, that about sums it up! Which of these products did you get last year? Which were your favorite? 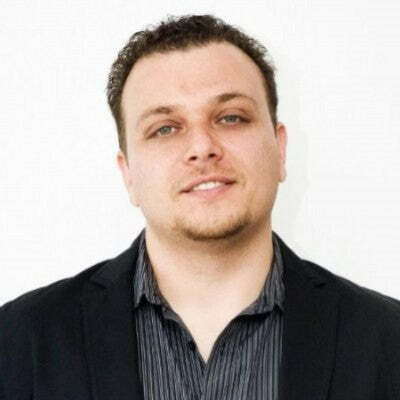 Founder and CEO of Eighty Sixed.